If you use a lens, it will get dirty, no matter how careful you are. However, you may feel a little anxious about cleaning your lenses, as you may be afraid of damaging your valuable equipment! It’s quite a simple thing to clean your lenses, and many photographers have different methods for doing so. 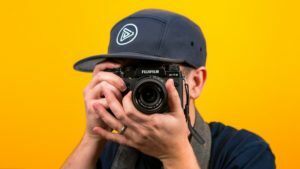 In this article, I’m going to talk you through the lens cleaning process, and hopefully put your fears to rest. 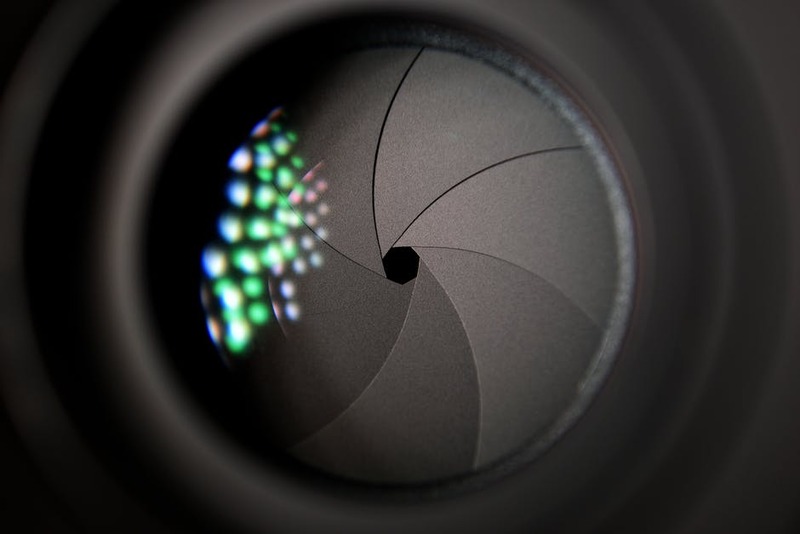 Why Do Lenses Need Cleaning? Because they get dirty! That’s the quick answer. A more detailed explanation involves cleaning them regularly so that you always get the best quality images and performance from your lens. A good habit to get into is always to clean your lens after a shoot, before you put it away again. That way, the next time you need to use it, it will already be clean, so you can just attach it to your camera and shoot away. Lenses also pick up small particles of dust that can show up on your images, so it’s important to keep the back elements clean as well as the glass. Dust is the enemy of photographers. It’s everywhere, and no matter how careful you are, you will find it getting into your lens and camera body. It’s part of using a camera, and unless you’re going to keep your gear constantly in your bag and never use it, it will get dirty, and it will need cleaning. Many photographers use protective filters on the front of their lenses. These screw on over the top of your lens glass, and will stop the glass getting scratched and dirty. I don’t use protective filters, because I think that anything over the lens glass will detract from my image quality in a small way, and as I don’t tend to shoot very often outside the studio, I won’t gain a lot by using them. That’s only my opinion, and I know several photographers who keep protective filters on their lenses all the time. 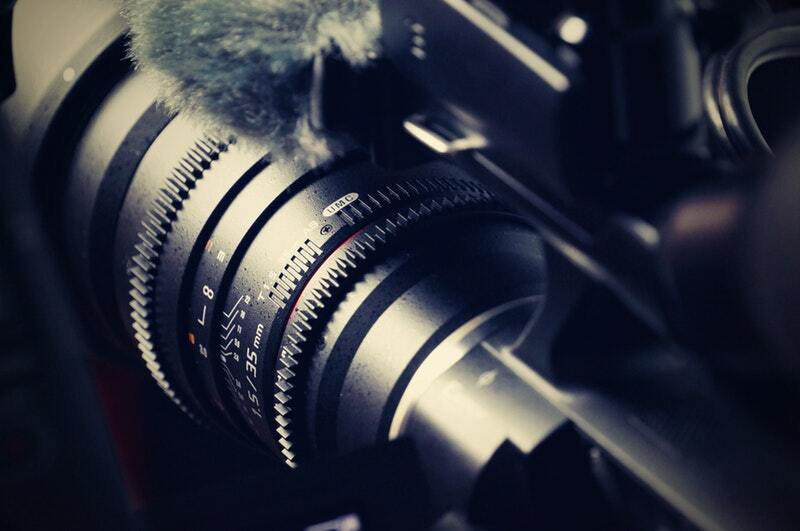 They use the expensive, multi-coated filters like Hoya filters, and swear by them. It’s a personal choice. Although cleaning lenses is very simple, you still have to take care not to cause any damage by doing it. If you are using a cleaning fluid, you must take care that it is the right kind, and won’t damage the lens coating. If you use a microfiber cloth, you must make sure that there’s no particles trapped in it that could scratch your lens. Sand is one of the biggest culprits for this, so if you have been shooting at the beach, you should take extra care that there are no grains of sand on your cleaning equipment. Every photographer seems to have their own preferred methods and tools for lens cleaning. I use a blower to dislodge any particles of dust from the lens elements, and a very fine, soft brush to remove any stubborn specks of dust that the blower can’t remove. For the glass on the front of the lens, I only ever use a lens pen, which has a soft pad on one end, a brush on the other, and the barrel of the pen is filled with a lens cleaning fluid. When you activate the pen, a small amount of fluid comes down onto the soft pad, and you then clean your lens with circular strokes, starting from the middle outwards. That’s how I do it, but other photographers like to use a lens cleaning solution, lens cleaning paper etc. You can buy lens cleaning kits with all the equipment you need, but make sure to buy one with a large blower rather than a small one. Start by cleaning the outside of the lens, including the hood, by using a damp microfiber cloth. You can clean the zoom and focus rings with a soft toothbrush if they need it. 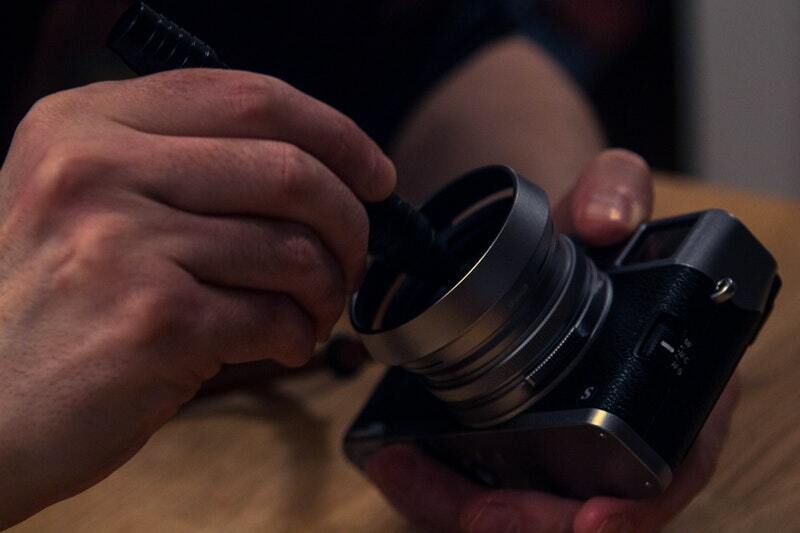 Take your time cleaning the lens mount, which is next on the list. Use a microfiber cloth with the lens cleaning solution and carefully remove any dust and dirt. Clean the contacts on your lens too. 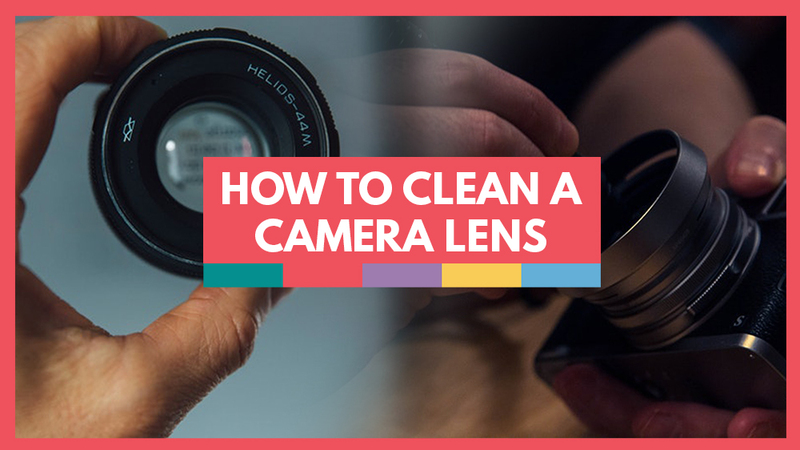 It’s a good idea to use a different cloth for each part of the cleaning process: one for the exterior of the lens, one for the lens mount, and one for the glass. Keep these separate from each other, and use the same cloth for the same thing next time you clean. This keeps dirt and dust from being spread around the lens by using dirty cloths. To clean the rear optical element of the lens, it’s safer to use specialist lens cleaning tissues. If you use a fabric cloth, such as microfiber, it can leave particles on the optics that the blower can’t remove. For the glass at the front of the lens, I use the lens pen as I described before. I like lens pens, as they can be slipped into a pocket and taken on shoots, so you can clean your front lens glass on the shoot if it gets dirty. That’s it! Simple really, isn’t it? 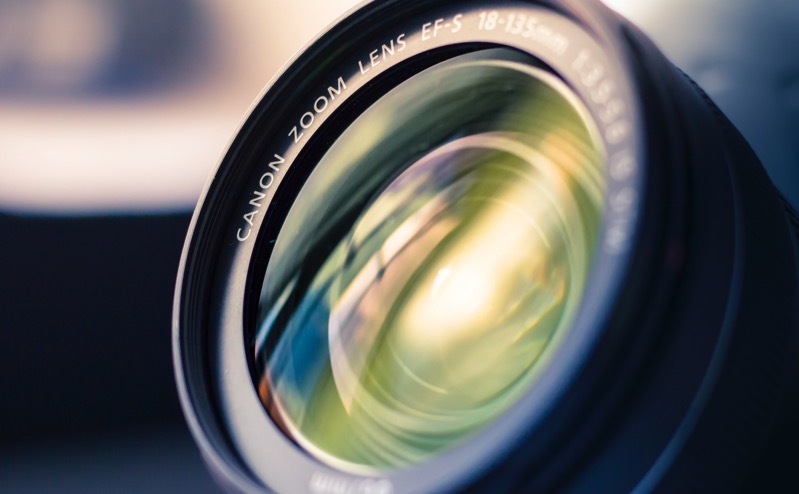 Cleaning your lenses may seem like a slow process at first as you learn how to do it, but with experience it only takes a few minutes. Those few minutes spent cleaning when you get home from a shoot will stand you and your lenses in good stead for the future. Look after your lenses, and they’ll look after you. Another good reason to keep your lenses clean is if you want to sell them on at some point. 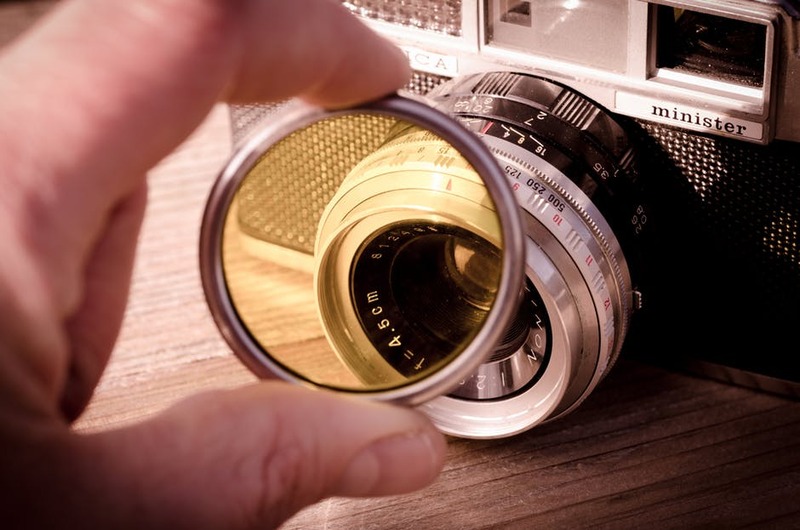 A clean, well looked-after lens will be worth more money and attract more buyers than a dirty, greasy one with finger marks all over the glass! Next article, we’ll be looking at the best filters to use for landscape photography.